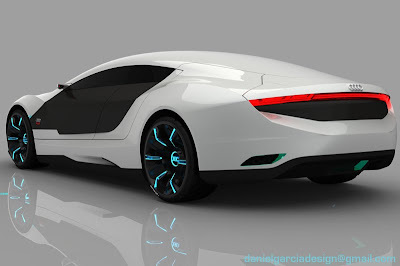 The Audi A9 Concept is designed by the Spanish designer Dani Garcia. 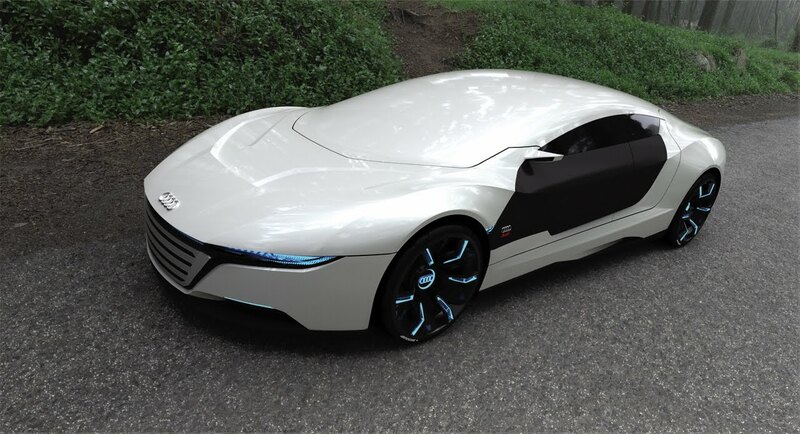 It is a 4-door concept luxury sports saloon. 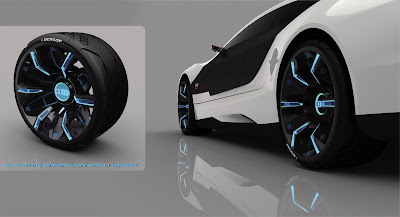 The best feature of the concept is its wheels with thier electro-luminescent spokes.